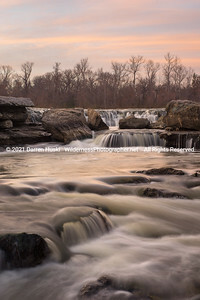 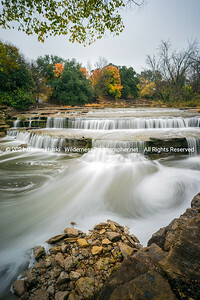 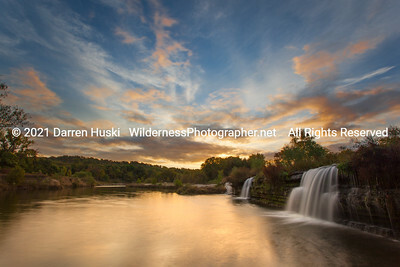 Big falls on the West Fork of the Trinity River in Fort Worth, Texas. 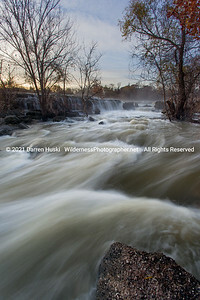 The Big Falls of the West Fork on a winter morning. 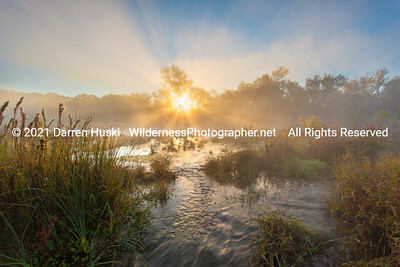 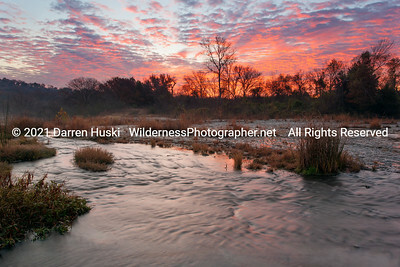 Sunrise over the West Fork of the Trinity River in Fort Worth. 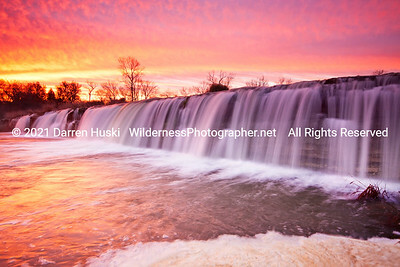 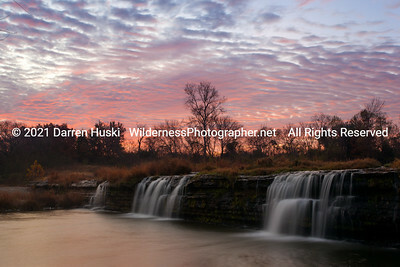 Sunrise over the Big Falls of the West Fork. 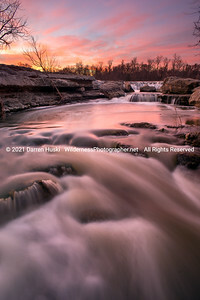 The Little Falls on the West Fork of the Trinity River. 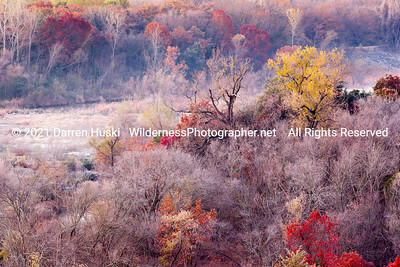 Fall color with frost and fog on the West Fork. 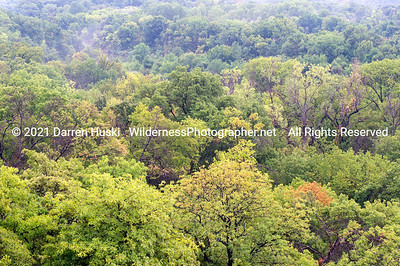 Looking downstream on the West Fork in the hardwood bottomland forest in summer. 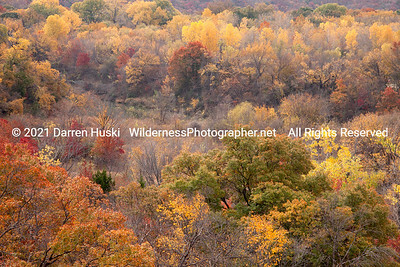 Looking downstream on the West Fork at the peak of autumn color in the forest. 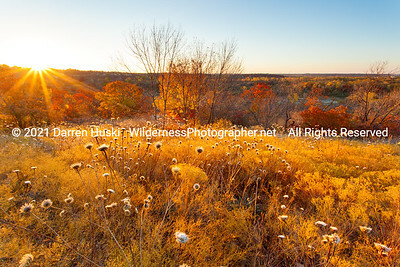 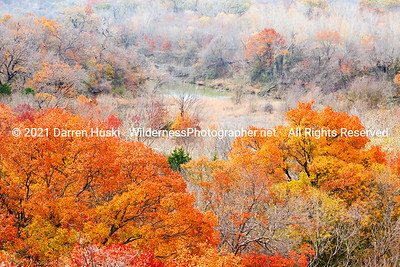 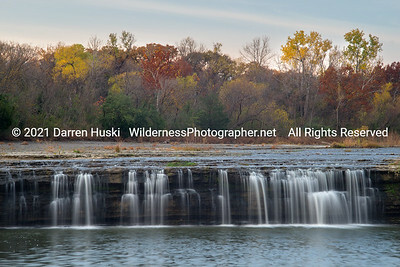 The West Fork of the Trinity River winds among the lingering fall color of north Texas. 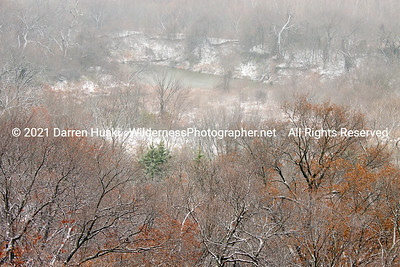 Looking downstream in the winter on the West Fork.